Every CSR technician possesses a pricing book. For outstanding 5 star reviews, click on Yelp image below. plumbing, drain cleaning and sewer line repair specialists of San Diego. For service, please call or fill out the form below. CSR is dedicated to providing the highest quality level of service each and every time by exceeding our clients’ expectations through our level of experience, professionalism, and commitment. 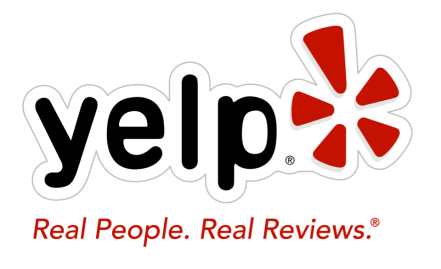 CSR is proud to be a part of the Yelp community. Click on the link below to access our Yelp page and see what customers have to say about their experiences with CSR!